DISABLED GRAD RATES DECLINE: Texas students with disabilities graduate at lower rates than their peers – and that gap is widening. 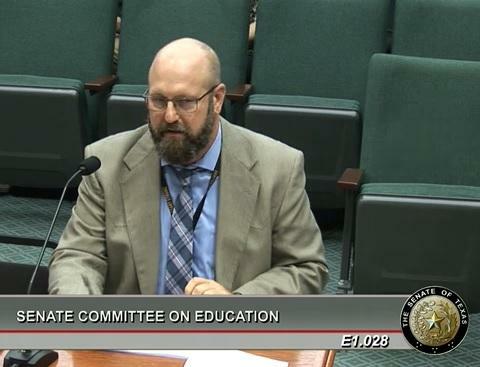 That’s what Justin Porter – the Texas Education Agency’s statewide director of special education – told the state Senators during the Texas Senate Education Committee hearings last Friday. “The data for graduation rates trails by a couple of years," explained Porter. 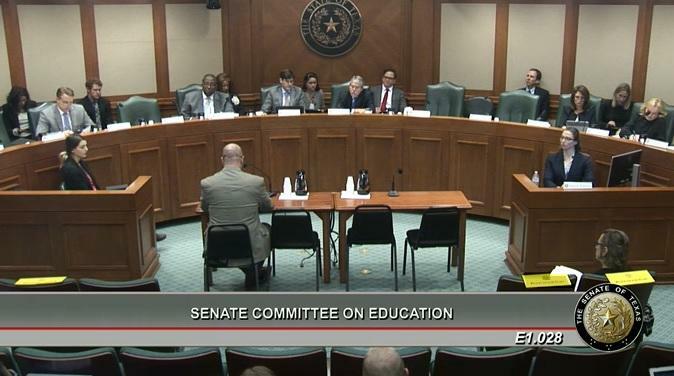 "So the most recent that we have here is 2016, but the trajectory there is definitely not going the right direction"
Special education services in Texas have been under scrutiny in recent years after it was found the state effectively and illegally capped the number of students who could access those services. DISABLED GRAD RATES DECLINE: Texas students with disabilities graduate at lower rates than their peers – and that gap is widening.